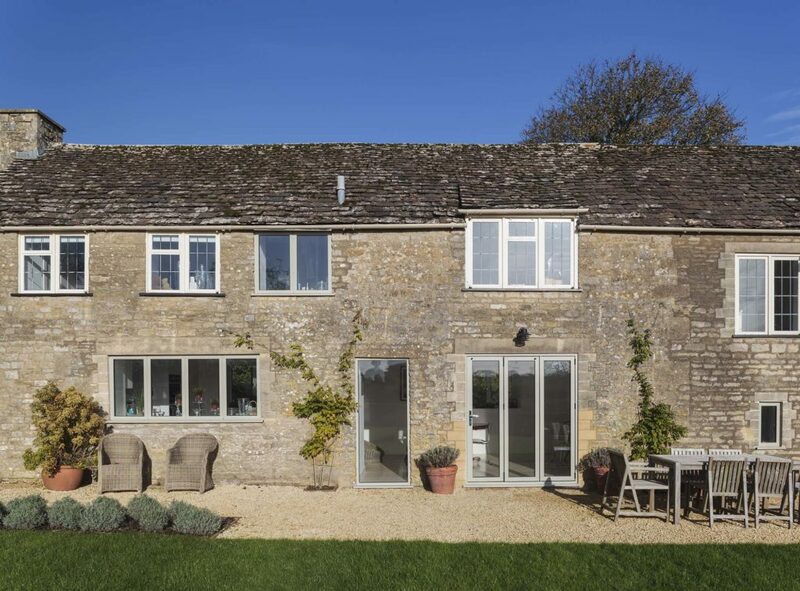 We install aluminium windows in the towns of Thame, Oxford, Bicester and Aylesbury and the counties of Buckinghamshire and Oxfordshire. Modern, High Performance Aluminium Profile. Thermally Efficient for Improved Comfort. 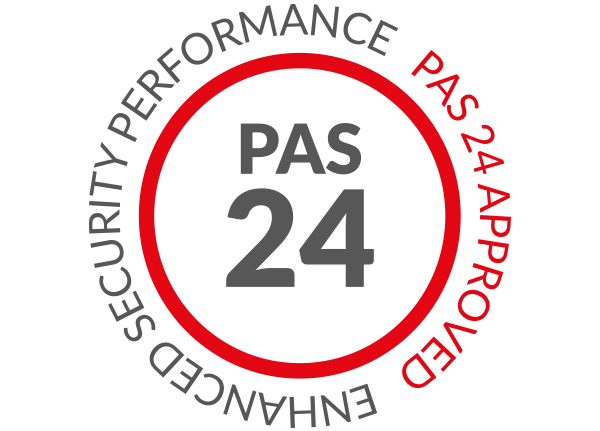 High Security for Your Peace of Mind. Slim Frame for More Natural Light. Aluminium windows have proven themselves to be a modern, stunning addition to the home that has notably grown in popularity in recent years. 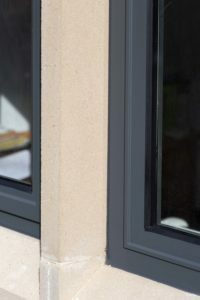 Their modern appearance offers a versatility that enables them to complement new and old homes alike, achieving an impressive lifespan to ensure they are a worthwhile investment for your home. 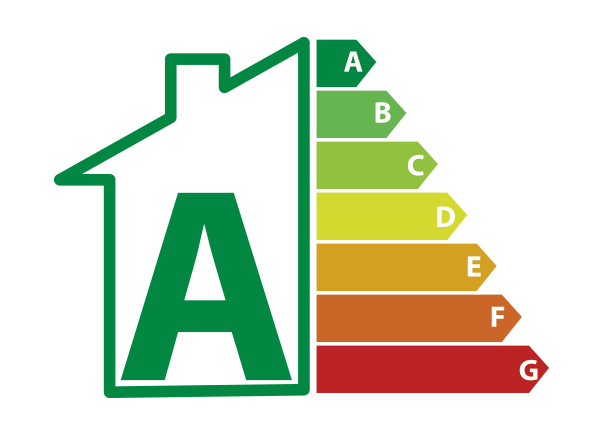 Outdated aluminium windows often failed to meet the thermal efficiency performance of timber or uPVC. However, our updated designs comprise a polyamide thermal bridge that serves as a modern insulation material. This means that you’ll be able to increase the overall heat retention of your home, keeping you comfortable as the winter months draw in. 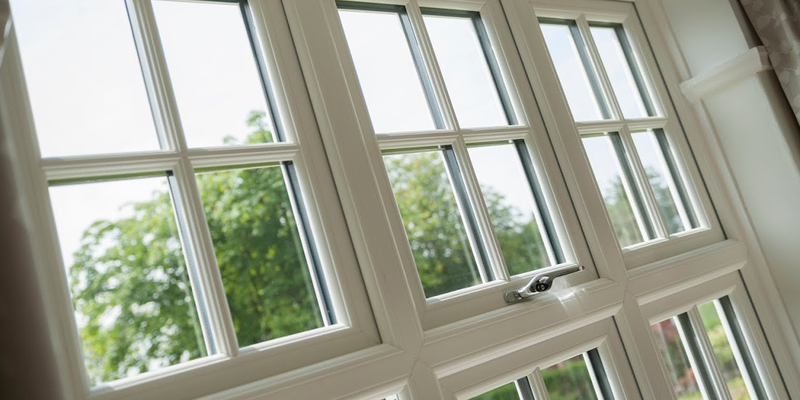 Not only does increased heat retention work to increase your comfort, it also helps our aluminium windows to bring value to your property long after their initial installation. This is shown in a potential decrease in your heating costs and carbon footprint, as you use your central heating less frequently to keep your home at the right temperature. 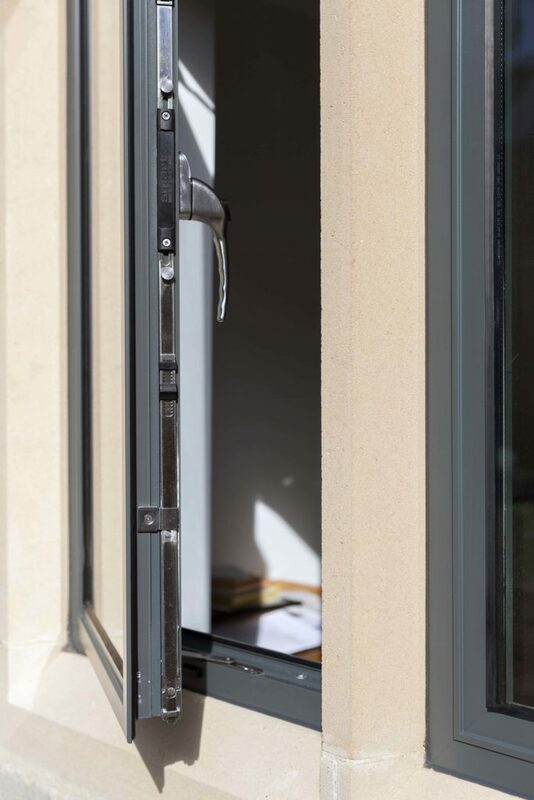 Due to the premium grade aluminium used in the manufacturing of our aluminium windows, they are able to achieve a standard of inherent robustness and rigidity that allows them to achieve an impressive degree of base security. 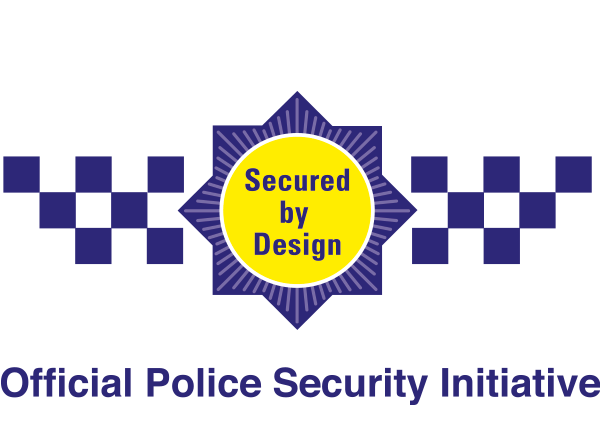 This is then enhanced further with high security locking systems that are then integrated into the frame to ensure they cannot be accessed by an intruder. These factors combine to protect your home from modern burglary techniques, giving you the peace of mind that your home is secured to contemporary standards. We can also install these windows with internal beading to add extra security, which will prevent the glass from being easily removed from the outside of the window. You’ll be able to rest assured you’ve got the best. Our aluminium windows can be expertly tailored to suit your home and your tastes, which means they are sure to be the ideal fit across the board. This includes a range of window styles and sizes, and a wide range of colours for you to choose from. With Omega Homestyle, you’ll be able to bring something special to your home. When it comes to colour, our aluminium windows can be decorated from a choice of standard, non-standard, metallic, Smart’s Sensations textured and Alchemy anodised effect finished. You can also choose dual colouring options, which enables you to bring a different colour to the interior and exterior of your home to offer a seamless look. Visit our online quoting engine to get a free, instant and highly competitive aluminium windows price. All you will have to do is follow the simple step by step process to get a bespoke price that has been based on your exact specifications, allowing us to make things as cost-effective as possible! Alternatively, you can get in touch with us via our online contact form to speak to a member of our friendly team. If you’d prefer to get a quote this way, we’d be more than happy to provide it. You can also get in touch with us this way if you have any questions regarding our windows or prices. 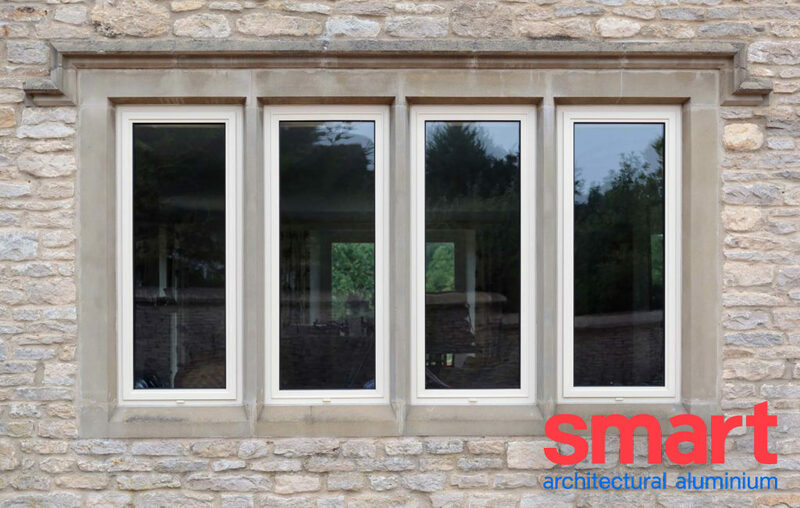 All of our aluminium windows are manufactured using a cutting-edge aluminium profile, enabling them to offer unrivalled standards of performance and design. 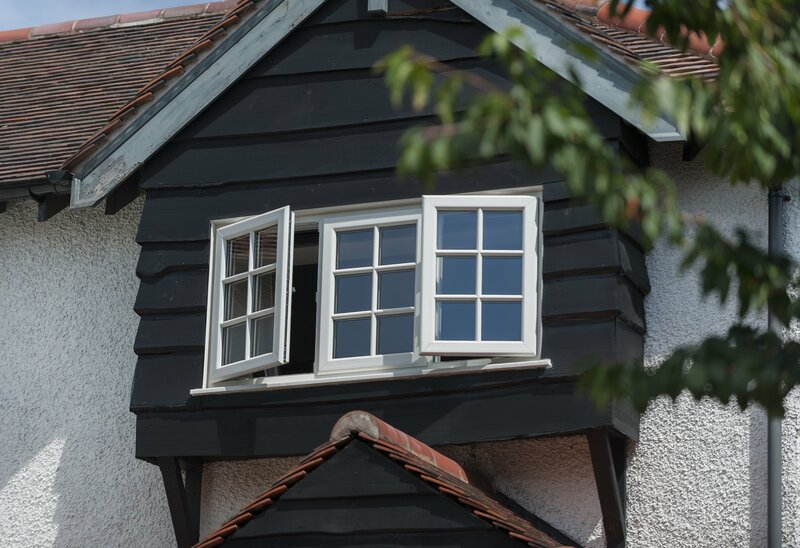 To help you bring a personal touch to your home, our aluminium windows can be fitted in a range of profile shapes: ovolo, chamfered or square edge. Our aluminium windows utilise contemporary techniques to achieve modern standards of heat retention and thermal efficiency. Aluminium’s inherent security is enhanced with high security locking systems, premium grade materials and professional installation to ensure you get the best. Bring a bright and spacious feel to your home with our aluminium windows, using less frame to increase natural light allowance and views from your property. Aluminium windows offer a low maintenance alternative to their timber counterparts, offering a practical and convenient new addition to any home. Aluminium, as a manufacturing material, has undergone a process of refinement over the years to ensure it matches or surpassed the strength of uPVC or timber. 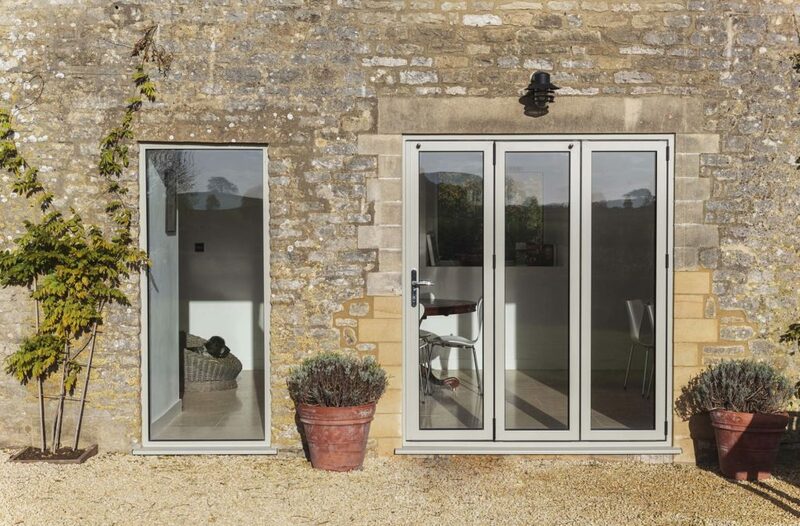 Aluminium is a highly versatile design, offering a well-rounded degree of contemporary appearance and performance to enhance the comfort and safety of your home. Are They Suitable for My Home? Although inherently modern, our aluminium windows can be tailored to suit traditional, period, heritage, new build or modern homes alike. You won’t have to miss out.